FRANKLIN, Tenn. (WMOT) -- There are still places where you can get a taste of the quiet rural community Williamson County used to be. One of those spots is Greer’s Country Hams just south of Franklin on Southall Road. 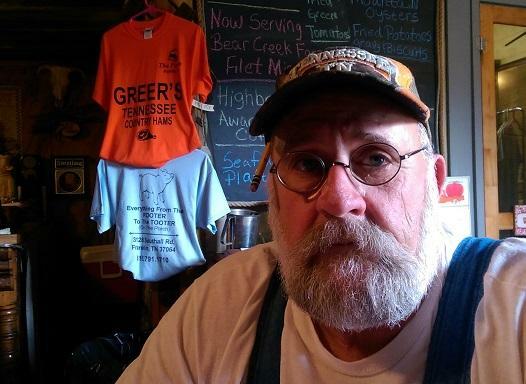 Owner Ernie Greer learned his craft as a child. Greer smokes the hams in his backyard. You won’t have to twist his arm too hard to get a tour. 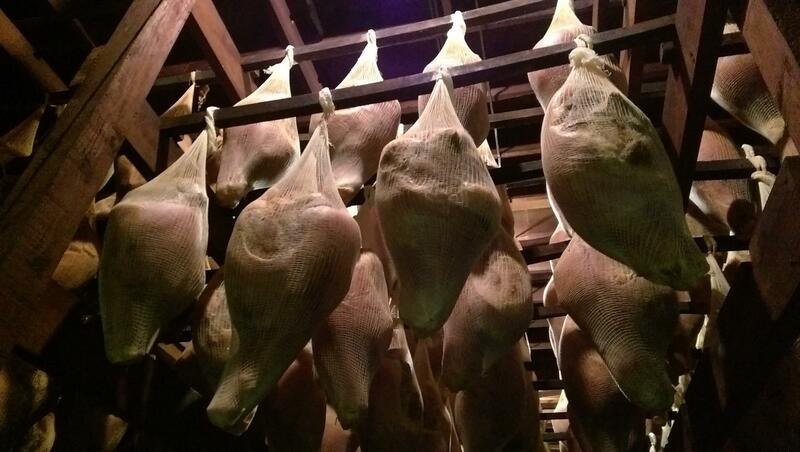 One, two and three–year-old hams hang from the second story smokehouse rafters. These days Greer spends a lot of time on the phone with folks who’ve received one of his hams, but have no idea what to do with it. Hams curing in the smokehouse at Greer's. But Greer isn’t concerned that the art of ham curing may soon be lost. He’s been judging hams at the county fair for years and says there’s real talent there. Greer's Tennessee Country Hams also operates a weekend restaurant next door to the smokehouse.